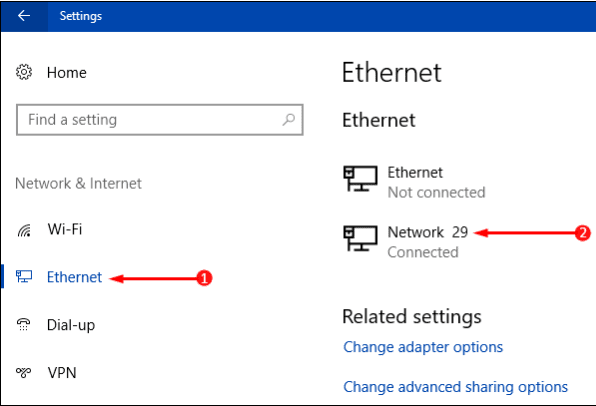 With Windows 10 you have a choice to duplicate the Network credentials on the Clipboard. At times need arises for the knowledge of to know the SSID, Protocol, IPV4 Address, etc of the current Network for various reasons. At times when you face some network issues then you might just say these credentials to a person sitting far away who will in return sort out the issue for you. Thus people tend to know the all such details of the PC. But it is not always possible to remember or memorize such piece of information. Therefore you have an option to know and understand the Network Properties.